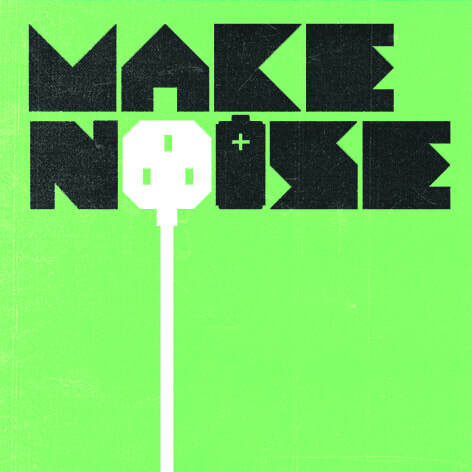 ​Make Noise started in 2010 and is a unique partnership between ERP (European Recycling Platform) and Heavenly Recordings and for this new chapter, Resource Efficiency Wales. ​Make Noise Cymru Tour started in 2016 and the planning for Make Noise Cymru Tour 2017 has begun. Party goers just need to bring something to hand over at the door; a broken mobile phone, electronic tablet, VHS player, hairdryer, toaster, kettle, iron or a laptop - anything with a plug or a battery really! Last year, Make Noise Cymru 2016 went to Carmarthen, Newport, Cardiff, Aberystwyth and Pontypridd. 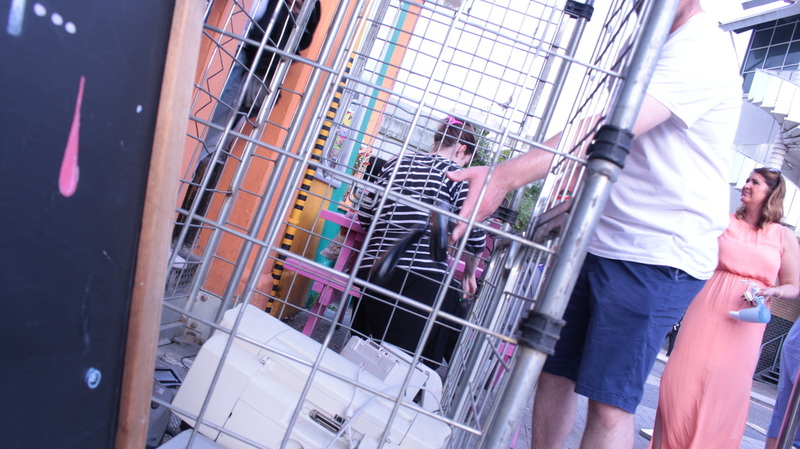 Almost 2,000 persons attended the e-waste recycling tour last year. ​This year the tour is visiting Blackwood, Merthyr Tydfil, Ebbw Vale and finishing in Talgarth. 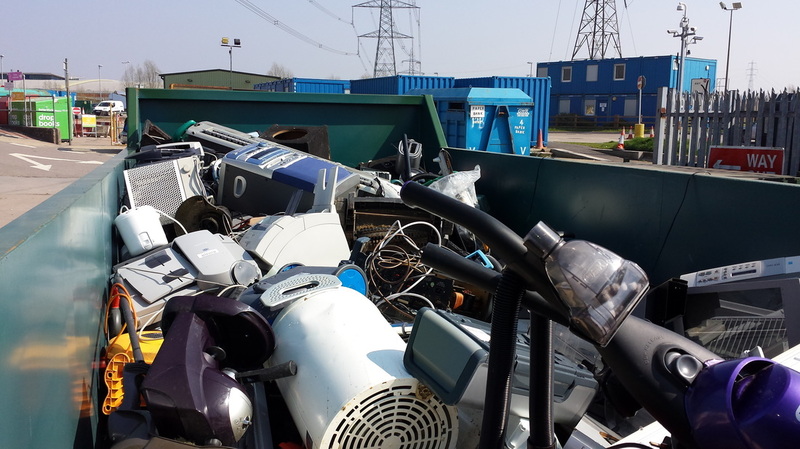 ​If you are local to these events and can't attend, but wish to recycle your broken electrical items please click on the following links for the relevant local authority you live in for where you can do this. ​When and where are the dates?